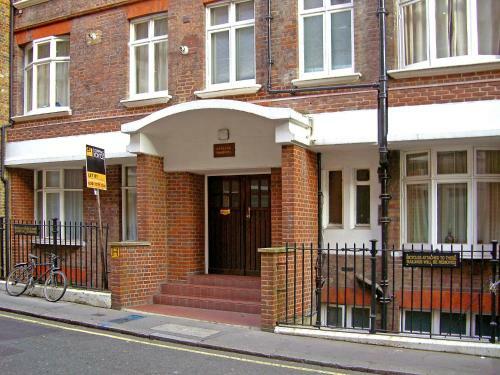 Apartment London 5114 is an apartment situated in London, 200 metres from Savoy Theatre. The unit is 400 metres from Trafalgar Square. The unit is fitted with a kitchen. A flat-screen TV and DVD player are provided.